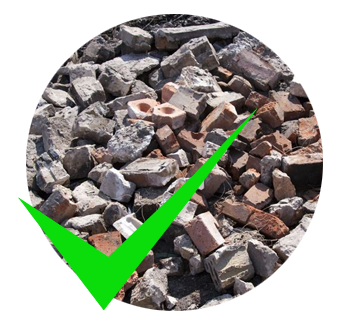 Skips are excellent for getting rid of most stuff, but for legal or practical reasons there are several items and materials that cannot be put in a skip and must be disposed of separately. Putting such things in a skip could result in Skipgo Vaal refusing to remove it or charging you significantly more and, in certain circumstances, Skipgo Vaal and yourself could even be criminally prosecuted if we load and try to dispose of such items. 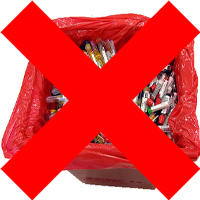 But have no fear - below is a list of the most popular items that will not be accepted by us together with some additional information about why they are prohibited and how else you might dispose of them. Please note this is just a guide. Always contact us directly if you are unsure. 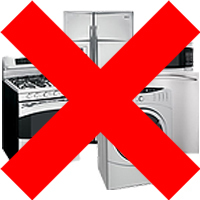 No appliances or electrical equipment like fridges, freezers, dishwashers or televisions can be put into a skip mixed with "normal" waste. All waste electricals must be taken to a recycling facility and cannot be mixed with other general waste. For electrical equipment disposal contact us in advance. All gas cylinders being accepted by Skipgo Vaal for disposal at a controlled waste management facility or scrap metal merchants will be accompanied by a Gas Free Certificate. 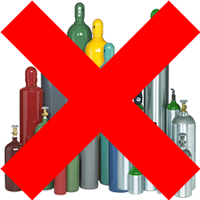 Gas cylinders are considered hazardous materials and, as such, will not be allowed on dumping sites. Residual contents of a gas cylinder are potentially dangerous and Skipgo Vaal is not licensed to remove or transport them. Asbestos in skips is a big no-no. 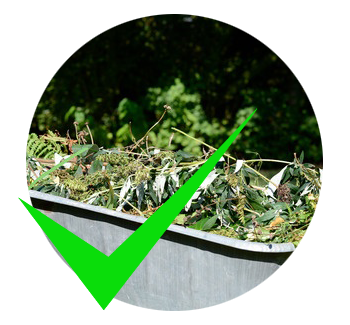 You must never put asbestos in a skip; it is hazardous and harmful, and the government has implemented certain laws which mean it’s illegal to reuse and recycle any asbestos material or to dispose of it improperly. 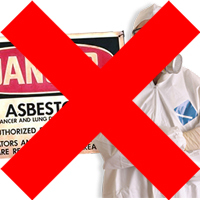 Asbestos must be removed by a specialist asbestos removal contractor. No type of battery can be put in any skip. 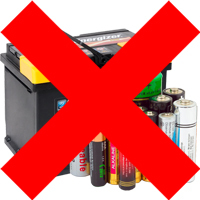 Batteries contain various metals and chemicals which mean they must be treated separately, so don’t put batteries in your skip, even small ones. You are better off taking them to battery recycling boxes at your local supermarket or petrol station or search for your closest battery recycling center. Car batteries cannot be thrown away in skips either because they contain high traces of lead. Lead is extremely poisonous and needs to be treated in a particular way. Try giving your local garage a phone for more advice on disposing of car batteries. 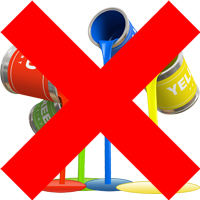 The same goes for paint, solvents, and fuels. These are all chemical compounds, and Skipgo Vaal license does not cover them to dispose of hazardous waste like this, thus they cannot be placed in a skip. Fluorescent lighting tubes contain mercury, another hazardous chemical, so they too cannot just be chucked into your skip. 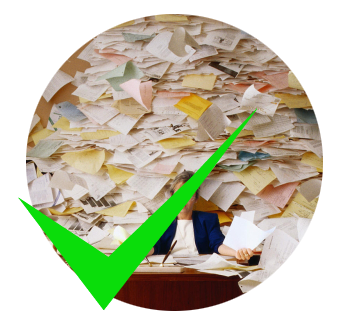 These items require proper, licensed disposal, and must be taken to waste plants authorized to deal with them. Medical waste must not be disposed of in ordinary skips – it risks infection and contamination and needs to be dealt with by certain, licensed firms. 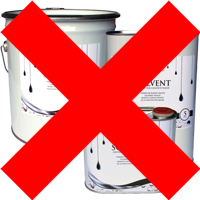 Anything from used or unused needles to biological waste needs special treatment and is not suitable for skips. Contact the Department of Health for guidance on the proper disposal of medical waste. 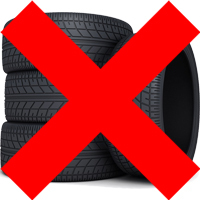 Tyres need a lot of TLC when being disposed of, and putting them in skips isn’t allowed.